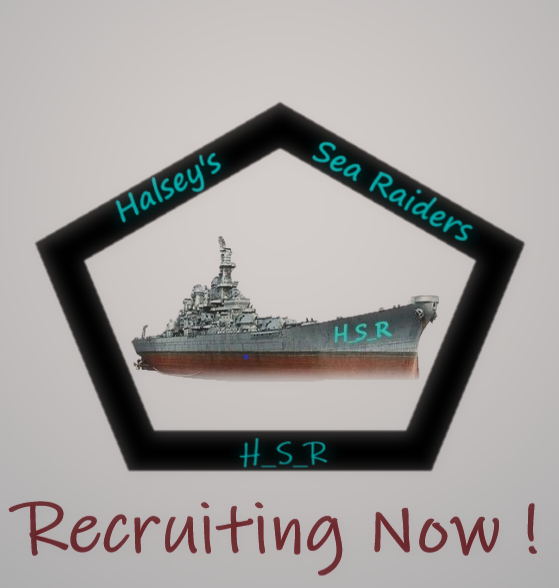 I'm looking for A clan that will take a Tier 5 soon to be 6 battleship. I don't generally take the game too seriously (I just like having fun) but can if required. I'm fairly active but I won't be playing every day. I mainly want to join a clan for the clan battles. I have a mic and discord account. There are usually members on at various times during the day, evening and weekends. We are a very easy going bunch, some of our members like to participate in divisions, but this is not essential - if you prefer to play alone - we don't mind, or if you want to play alone but chat in discord - that's fine too. In the near future we would be participating in clan battles. All we ask is that you have fun playing the game and respect other members of the clan. If you are interested, we would welcome you aboard.